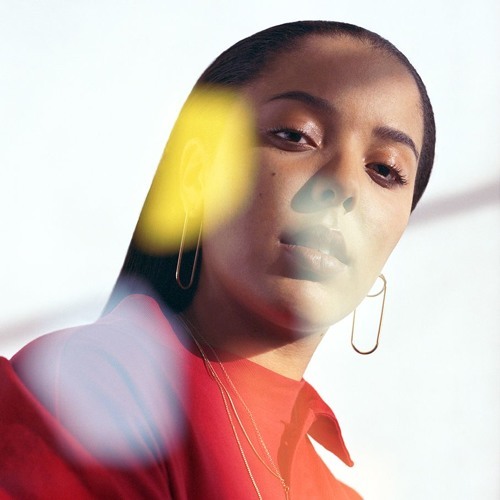 Grace grew up in Brighton listening to the likes of Lauryn Hill and Nina Simone, which is evident in her powerful songwriting, which shows emotional and musical maturity. She began songwriting during her school days, and at the age of fourteen was already performing her own material in public. One year later, Grace had converted her bedroom into a makeshift recording studio and when she reached Music College she taught herself the piano by watching YouTube videos. Grace’s debut EP is due for release in May. Armed with emotionally exposing songs and a once-seen-never-forgotten live presence, 2018 looks set to be Grace’s breakout year.